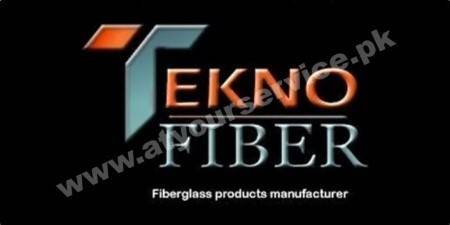 We are manufacturer and supplier of fiberglass products for the last 10 years. Our design department is capable to customize product designs according to customer request. Our current product designs main focus on home decoration; interior and exterior. 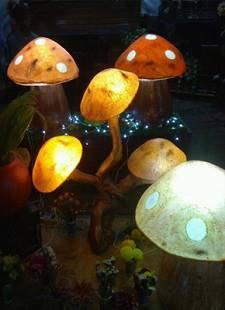 We are known as one of the best manufacturers of fiberglass home decoration, fountains, mushrooms, lamps and much more. With the quality of our products, we have earned the trust and satisfaction of a large number of our respected customers. Our products are low cost, lightweight, highly durable and artistically beautiful. 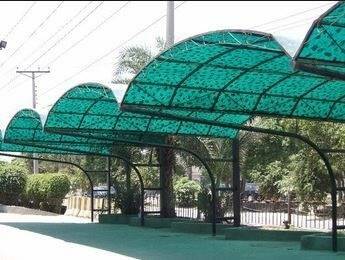 We serve Karachi Market and our target to supply fiberglass products all over Pakistan. We serve many governments, private and commercial clients.